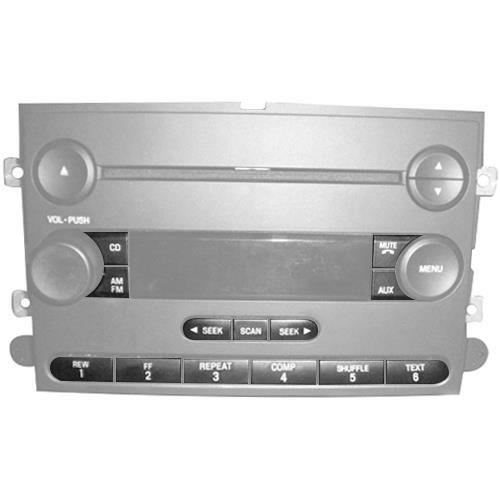 Are your 2005-2009 Mustang radio buttons worn out? Use this radio button restoration kit to fit it! Looking for a way to fix your worn out 2005-2009 Mustang radio buttons? Latemodel Restoration has the perfect kit to get your radio buttons restored! After years of use, the text or lettering on your radio buttons can become worn off or discolored giving your interior an ugly look. This 05-09 Mustang radio button restoration kit installs directly over your existing buttons and give your radio a brand new look. These decals feature factory correct text to perfectly match your OEM radio. Pick up a set for your radio today for factory new interior looks!